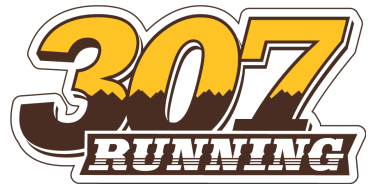 Set amidst the beauty and serenity of Casper Mountain, choose from a challenging 8 mile or 16 mile (2 laps) trail run on forested XC ski trails and single-track trails. Race start along the Natrona County Parks Nordic Ski/Multi-Use Trail System. With course elevations ranging from 7800-8100 feet, this fun yet challenging course will surely enhance what you thought were limitations. Click on the "Register" button above and ​register by June 15th to receive a unique race souvenir with your registration! **Prices increase after the June 15th deadline and again on July 18th. *Due to the upfront costs and fees associated with the race, there will be NO Refunds or Rollovers given for registration.